This photo was taken on the Barton Creek Greenbelt. I was out for a walk after a recent rain, enjoying all the new growth and little critters than emerge as the rains stop and the sun starts to dry things out. 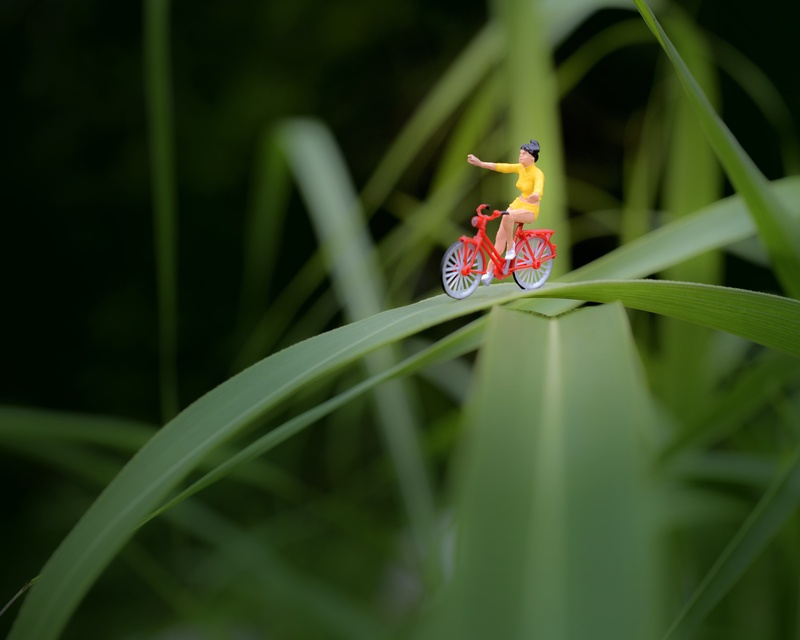 I came upon this little cyclist in the long grasses by the trail.